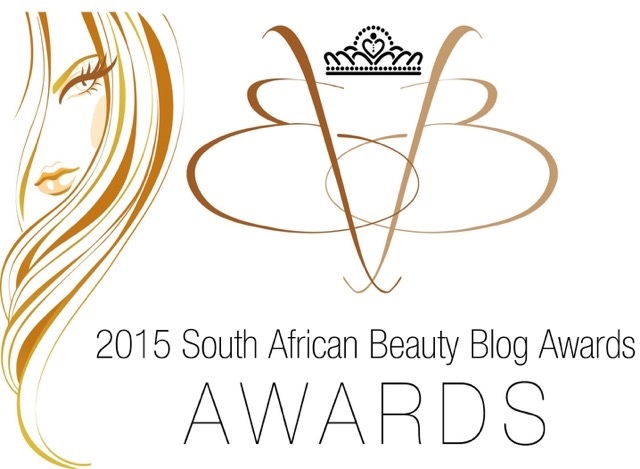 TanOrganic celebrates the very best in South African blogging with the 1st annual South Africa Beauty Blogger Awards. The regional South Africa Beauty Blogger Awards will run concurently with the Ireland Beauty Blogger Awards. Bloggers are nominated and then encouraged to get their followers to vote for them. The 30 bloggers with the highest votes will be identified, and panel of independent judges will score each blogger according to specific criteria. The winners will be announed on the 22 August 2015 at the Gala event, to be held in Johannesburg. All funds raised for the awards will go towards a Non-Profit Cancer Charity for Cancer Research or Education and Awareness.